Panama City – IOM, the UN Migration Agency, held a regional workshop in Panama this week (28-29/08) on the importance of migration as a cross-cutting issue for the Sustainable Development Goals (SDGs). The event was organized together with the Regional Conference on Migration (RCM) and with the collaboration of UN system partners such as UNDP, UNHCR, UNFPA, ILO, and ECLAC. It brought together migration and foreign relations authorities, and institutions leading the implementation of the 2030 Agenda, from countries in Central America, North America, and the Caribbean. Thematic experts from agencies of the United Nations System made presentations to sensitize officials about the Agenda and its relationship with migration. Also, the participants worked on some lines of action to be proposed soon to high-level officials of the RCM countries. Pisani also added that projects developed by IOM are aligned with the 2030 Agenda, to help governments achieve the objectives to which they have committed. 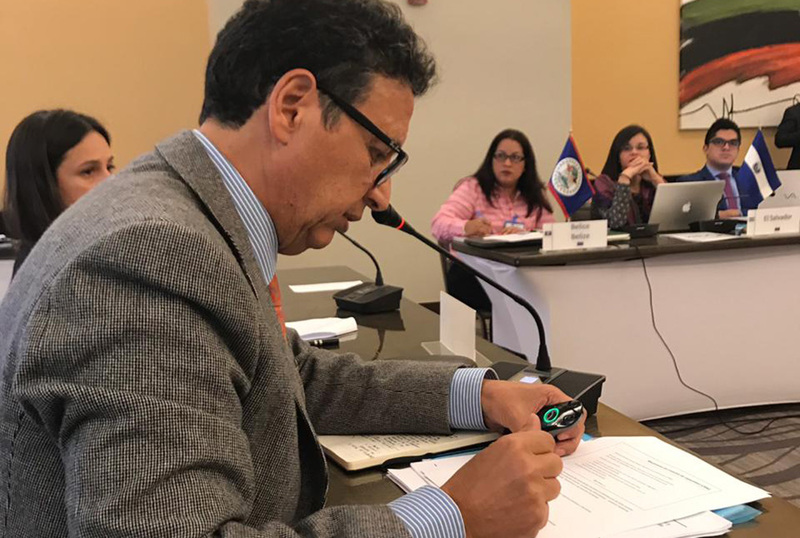 The workshop was held within the framework of the project: Support to Countries in the Implementation of the SDGs Related to Migration Governance which is implemented by the IOM office in Panama and financed by the IOM Development Fund.